Following the tragic fire at the Notre-Dame Cathedral in Paris last night, many people have sent condolences to the city of Paris, and to president Macron. And many members of the royal family were among them, issuing official statements sharing their support. The Queen lead the charge, and praised the emergency services that were quick to act in tackling the fire and ensuring the public were safe. 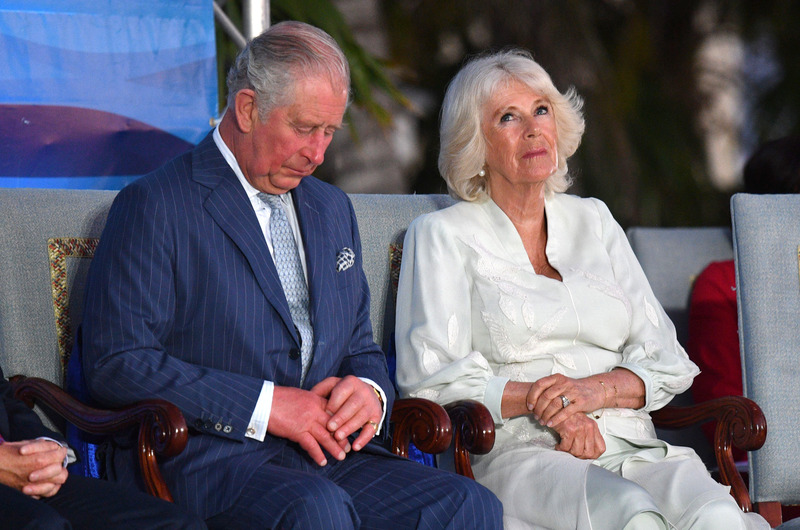 Other members have also offered their condolences, including the future King, Prince Charles who addressed French President Emmanuel Macron directly, and spoke also on behalf of his wife the Duchess of Cornwall. The Notre-Dame fire was catastrophic, with footage of the Cathedral’s spire collapsing being one of the most harrowing images to come out of the incident. The 850-year-old building was one of Paris’ most iconic landmarks, with many people mourning the events that took place on Monday evening. The cause of the fire has still not been confirmed, but it’s reported that it took firefighters 15 hours to fully contain and extinguish the blaze. President Macron shared his plans to reconstruct Paris’ beloved building, which is thought to be possible since the main stone structure is still intact, and the two towers remain. “We’ll rebuild this cathedral all together and it’s undoubtedly part of the French destiny and the project we’ll have for the coming years”, he said. The President and members of the public have already began planning for the Cathedral’s reconstruction, with organisations and individuals donating millions of euros in support. 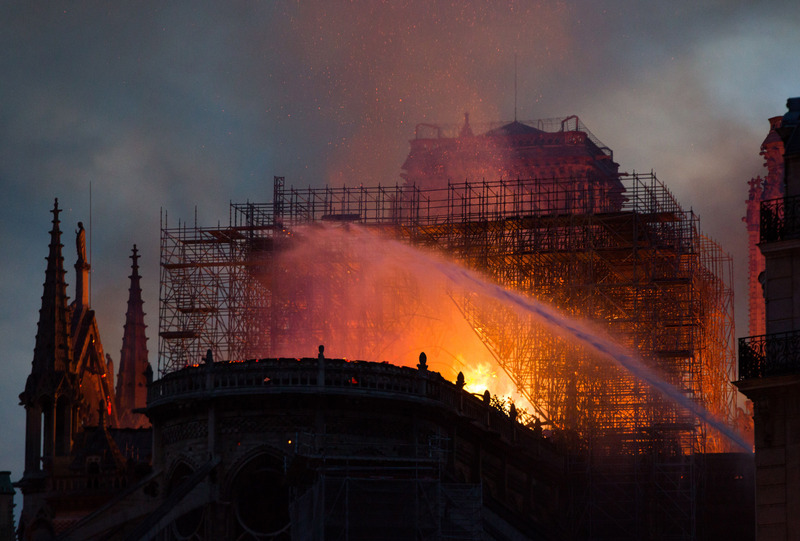 In addition, the Mayor of Paris, Anne Hidalgo, stated that the city has a budget of £70 million in place for church restoration, and some of this will certainly benefit Notre-Dame.